NEW BOOKING OFFER: 10% OFF ALL MENU PRICES FOR WEDDINGS OR EVENTS TAKING PLACE BETWEEN JAN AND THE END OF MAY 2019! 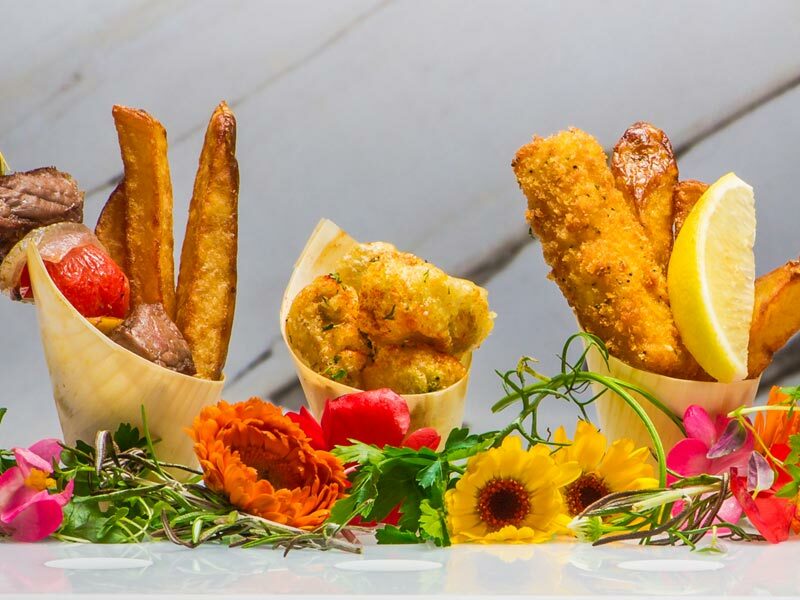 With over two decades of experience in the catering industry we are at the forefront of special occasion and event catering in Devon and the West Country. 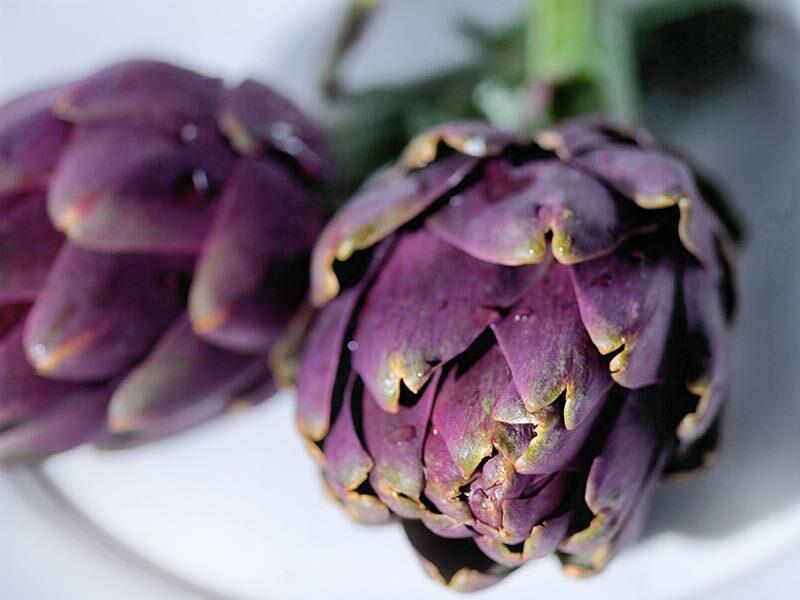 We are committed to providing ﬁrst class cuisine with outstanding levels of service. 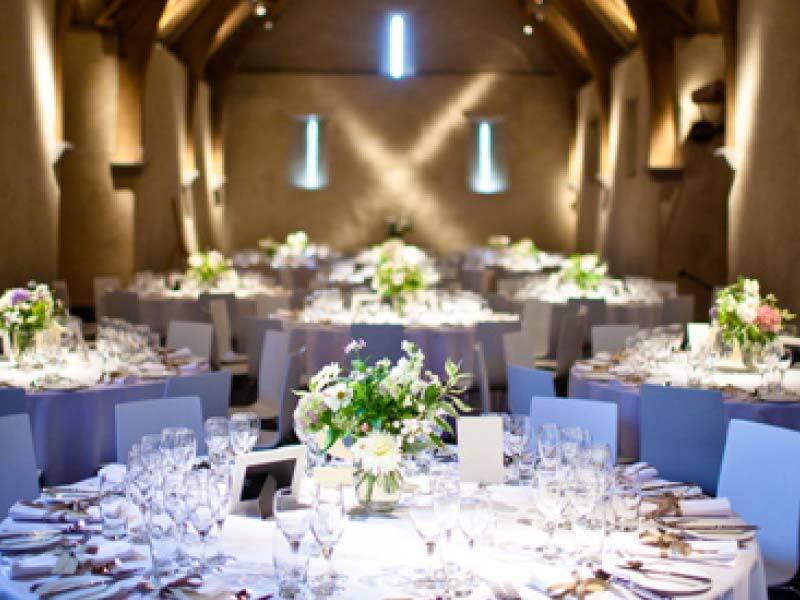 Working in close partnership with some of the ﬁnest venues the West Country has to oﬀer as well as specialising in Marquee and outside event catering we can advise on all aspects of your event however large or small. If you don’t know who we are and what we do, this is a great place to start. Whether you’re getting married or organising your companys next big event, we can create the perfect menu for your occassion. We have catered for countless weddings and it’s one of our favourite things to do. Find out why so many couples love our food and choose us for their big day. 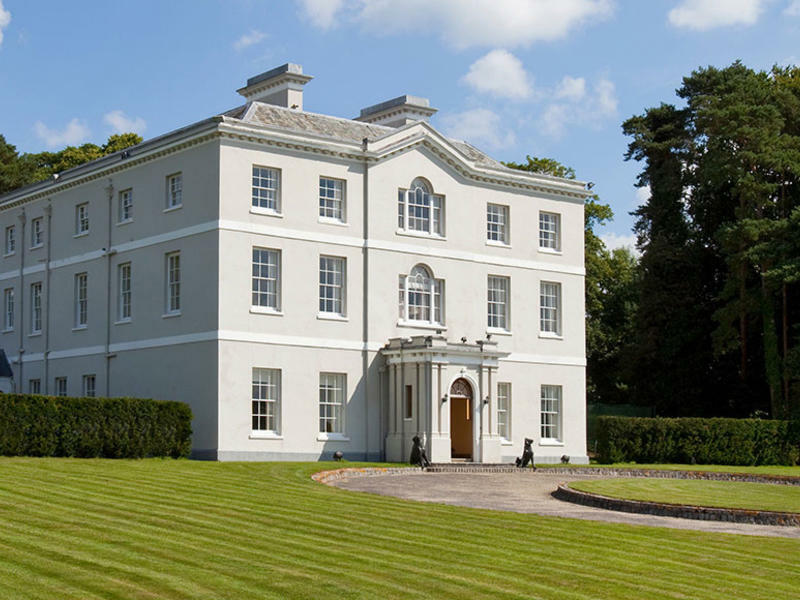 We have enduring relationships with some of the finest venues across Devon. You can find out more about the venues we work with here.